A quick view of the most influential metrics in Marsh Haven. 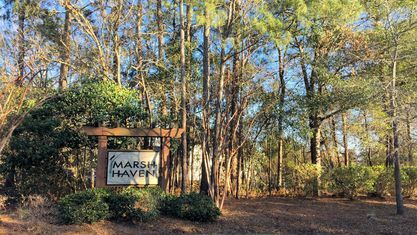 Marsh Haven is a water access community off Chadwick Acres Road in Sneads Ferry, North Carolina. 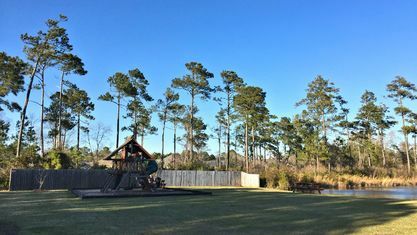 The community features a dock and kayak launch on Alligator Bay which leads out to the Intracoastal Water. 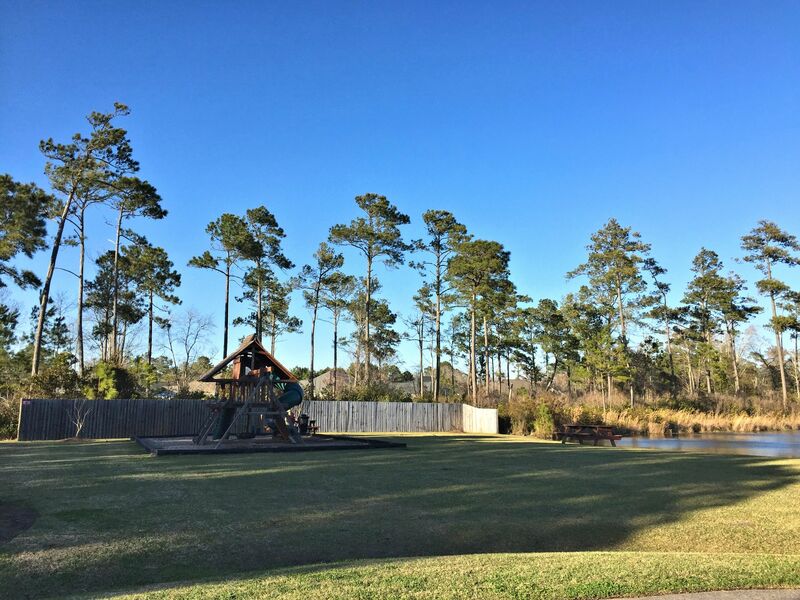 There's also a beautiful pond, playground, and picnic area next to the marsh. Plus, there's no city taxes! 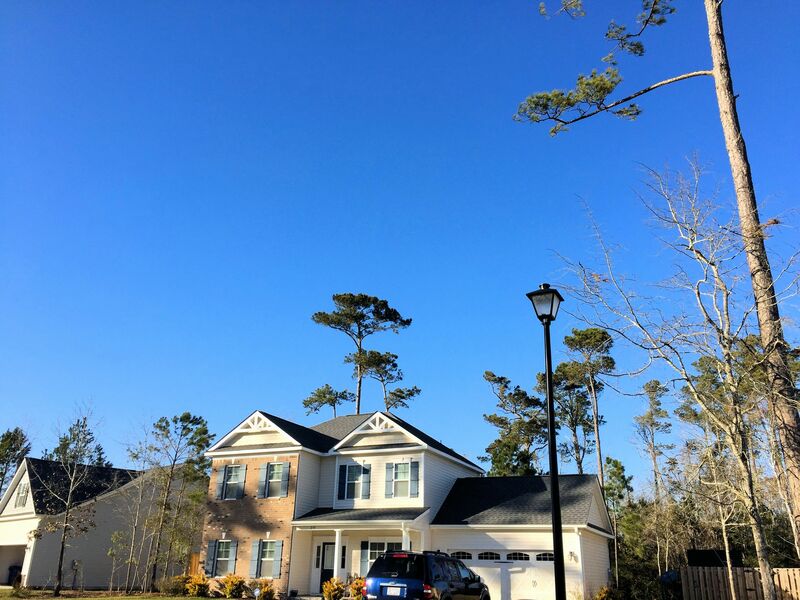 There are approximately 149 homesites in Marsh Haven, development of which began in the 2010s. 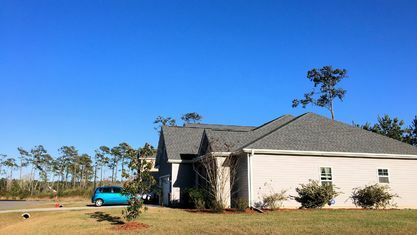 Homes include 1-story, 2-story, and 1-story with a finished room over the garage (F.R.O.G.). 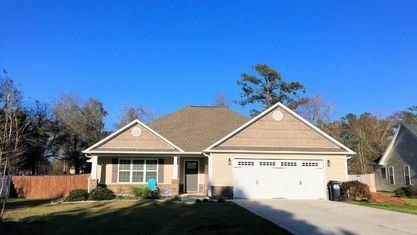 The exteriors have an attractive two-tone finish with stone or brick accents. 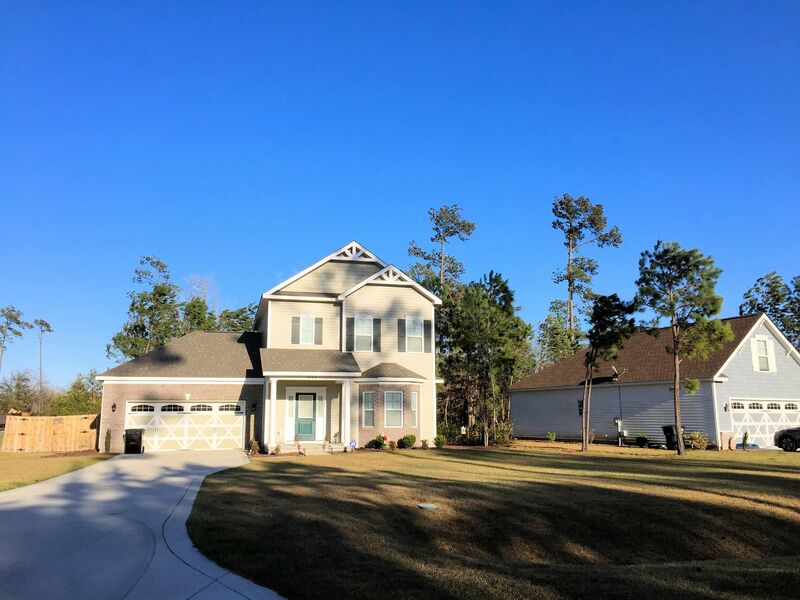 Interiors features often include open floor plans, vaulted ceilings, trey ceilings, coffered ceilings, arched doorways, wood flooring, granite countertops, decorative molding, and large master suites with walk-in closets and separate tubs/showers. Split-bedroom floor plans are also very common for the 1-story/1-story with a F.R.O.G. properties. 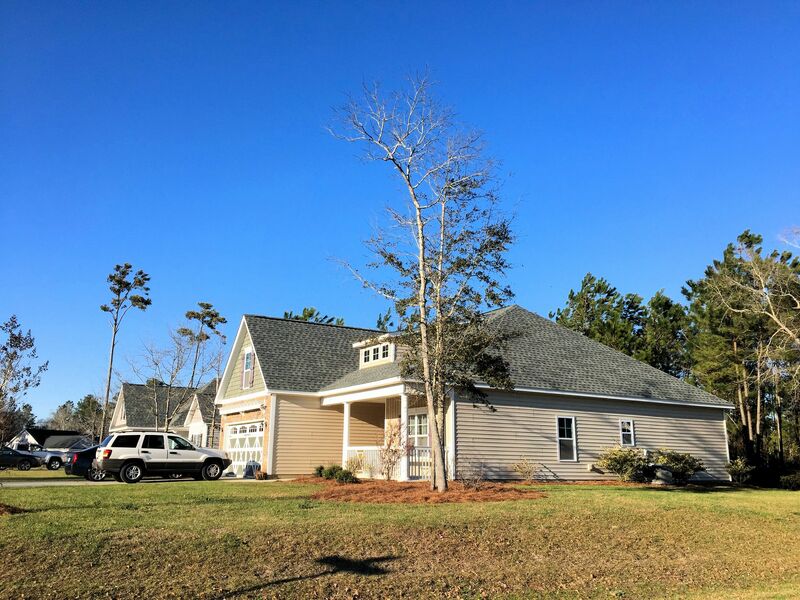 Conveniently located just 7 minutes from shopping and dining, Marsh Haven is great for anyone who wants to be near all of the amenities of Sneads Ferry. 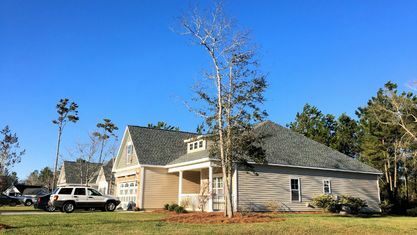 North Shore Golf Course is just 10 minutes away and little further south North Topsail Beach. 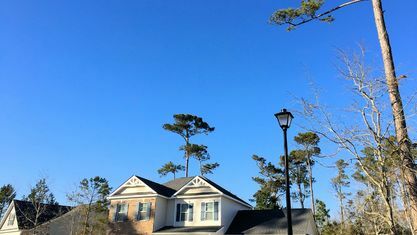 The side gate for Camp Lejeune is also just 15 minutes away. 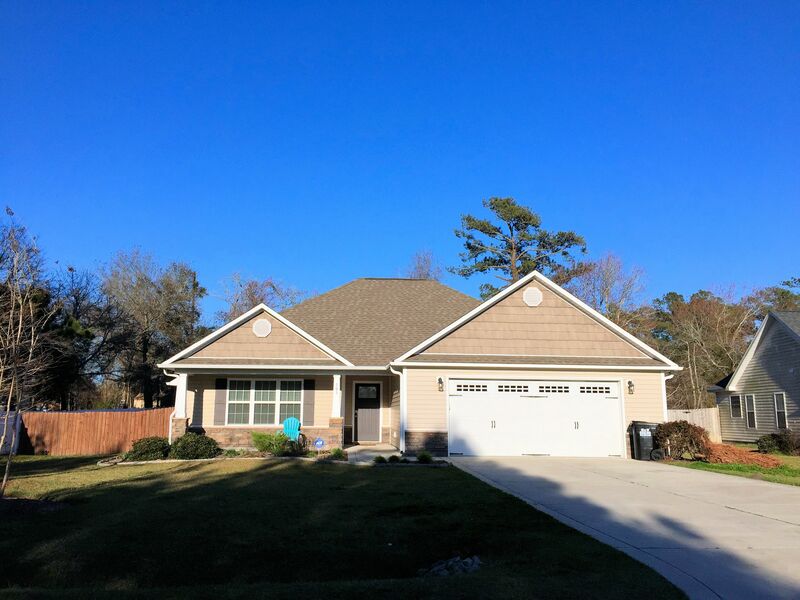 Interested in viewing a home for sale in Marsh Haven or have questions about buying real estate in Sneads Ferry? Contact the Cameron Team today or click “Let’s Chat about Marsh Haven” above. 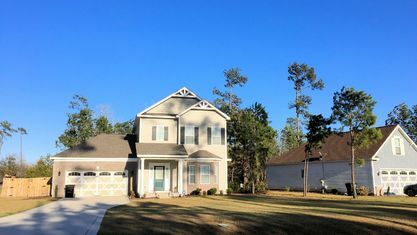 We cover all areas from Wilmington to Sneads Ferry and would love to help you find the perfect water access community. 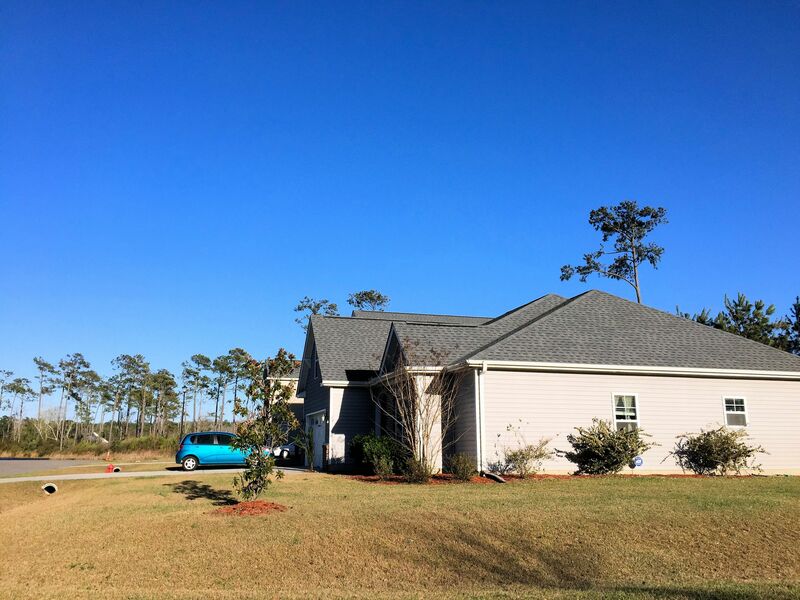 View our selection of available properties in the Marsh Haven area. 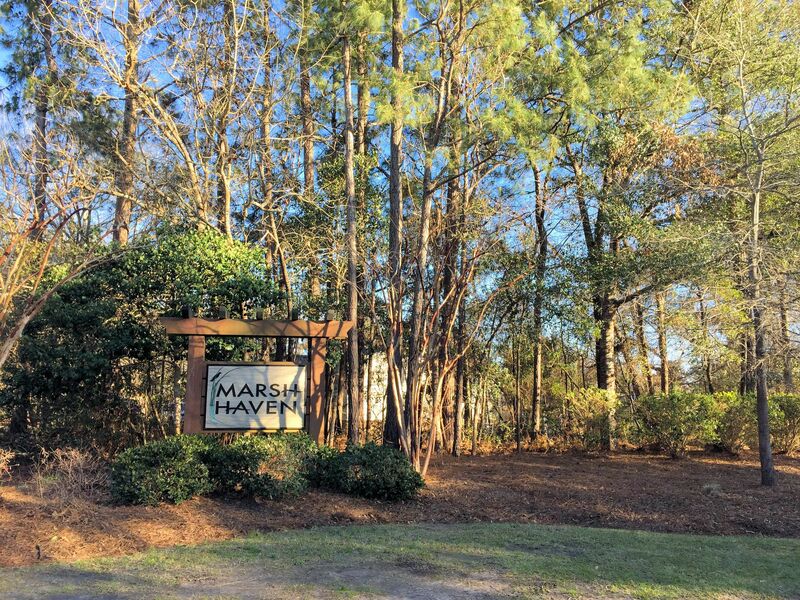 Check out the latest demographic information available for Marsh Haven. Get to know Marsh Haven better with our featured images and videos. Browse through the top rated businesses in the most popular categories Marsh Haven has to offer.